In what ways could I honor the one that my soul missed so dearly? How could I, in a positive, tangible way, express gratitude for the time that we spent together? 1. Setting aside private time to show gratitude for the special connection. Whether it is a hike in the woods, a little quite time connecting through happy memories, or just sitting with a picture, I have found that some private time with my grief has helped it to move forward, and opened up my pain to bring back the light of joy. 2. Planting a plant in their memory. 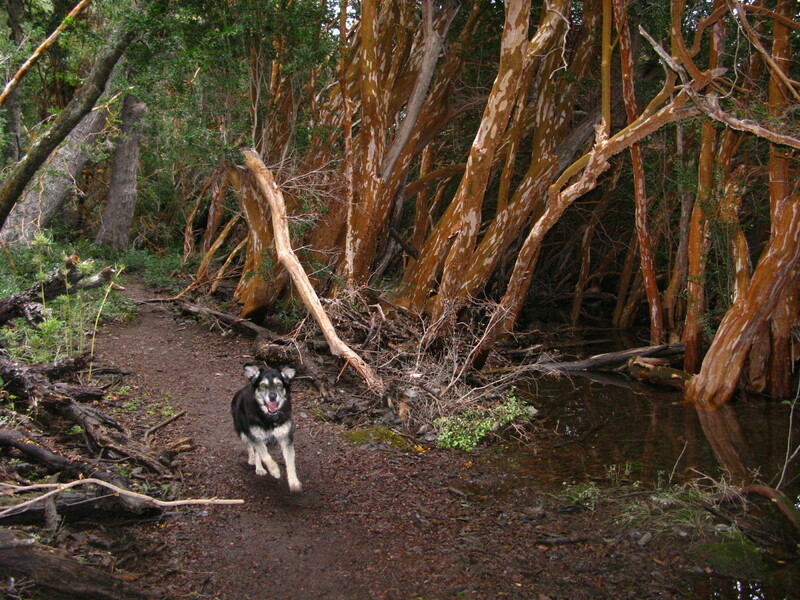 Bergen loved all types of plants, though trees may have been his favorite…so many smells ingrained in the experience of bark. In keeping with the positive, it is only fitting that our family continue the cycle of living with planting a life-form that embodies something that he loved. So this spring I am considering planting an Arrayan tree in the Tahoe Basin; a combination of two things Bergen loved most: Lake Tahoe and a tree that is unique to his second home, Patagonia. 3. Keeping a happy memory alive. Originally I had planned on having Bergen cremated, but Argentina forced us to make other plans, as cremation wasn’t an option. And in hindsight, again I am shown that everything happens for a reason. Instead of having his ashes with us, we instead, used a digital photo frame to be our special little connection to his vibrant energy. We stocked the frame with hundreds of photos from our life together…skiing, hiking, camping, all the ways that he brought sparkle and joy to life, and, now, those moments continue to shine a little happiness on us daily. 4. Make a donation to a cause close to the loved one’s heart. For Bergen, the natural fit here is the Tahoe Vista Humane Society Animal Shelter. Fifteen years ago I happened to pick up two hitchhikers that were on their way to the shelter. I decided to check out the facility when I dropped them off. Little did I know that decision would change my life forever, because there he was…a little puppy, quiet amongst the barking canines held within the chain-linked fence. His big brown eyes stared up at me…he put his little paw into a diamond opening of the metal fencing, set his chin upon his paw, and called to me with his adorable face. If it wasn’t for the humane society, I would not have had the pleasure, laughter, and unconditional love that was provided to me through Bergen, so it is only fitting that we show the shelter some love in appreciation. Not to mention, it is a positive expression of gratitude in Bergen’s memory. 5. Take the time to put together a scrapbook of precious mementos that honor the love you shared. I’m not much of a scrapbook person, but after Bergen passed I found myself diving into all of the mementos that were saved through the years. I took my favorites and placed them in colorful photo journal. And I am so glad I did. This little book of memories has been a monumental assistant in taking the grief and shifting it to the positive by looking at all of the fun things we used to do together. Incorporating these five methods of honoring Bergen has helped me to inspire a deep gratitude for the beautiful blessings that he brought into my life. The pain is still there, but the appreciation for the time helps me to feel the joy and love on a conscious, now level. By consciously activating gratitude for the incredible sparkle that he brought into my life, it helps me concentrate on the positive. And through concentrating on the positive it helps me connect with my gratitude to the Universe (my word for God) for bringing such a special being into my life. There is always pain in the loss of a loved one. It is a vital part of the grieving process to feel the hurt. But it is also imperative to honor our memories with that special someone. This not only sparks the feeling of heart-happy appreciation for the wonderful experiences in our lives, but it also assists us in having value for the positive relations we have in the here-and-now. And appreciation for the present moment is our quickest way to stay grounded and happy…something our loved ones would wish for us. What ways do you show appreciation and love for those that have moved on to the light? Hi Shannie, thanks you so much for writing this beautiful and wise post ! 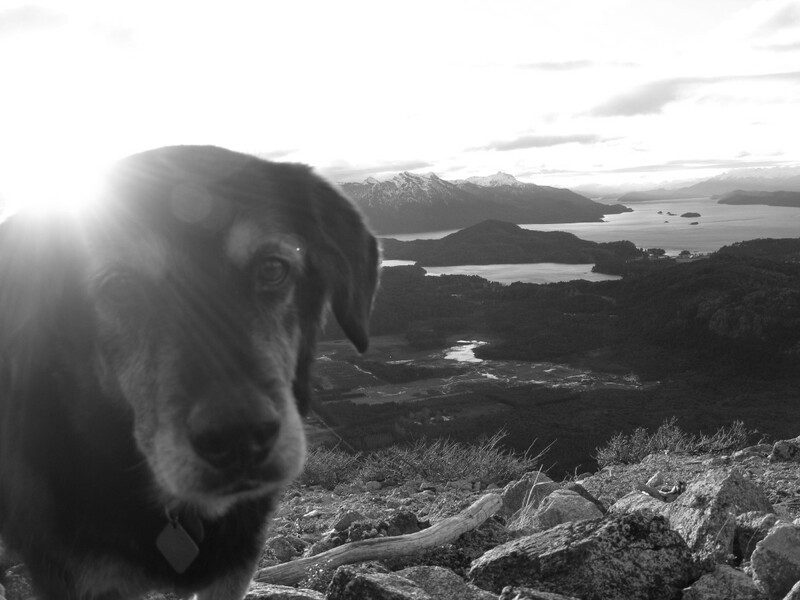 I read it with a strong emotion because i lost two of my dogs last year and i feel a lot of gratitude for what you wrote; i noticed several ideas like planting a tree, or doing a scrapbook album. I love the symbol of the tree that will grow and show we will never forget them.I know i am not ready to create the scrapbook album, and can’t look at their pictures now, but when the healing will be on, i will do an album of them, of us.You are right, it is very important to honor the memory of creatures who brought so much joy in our live, it is part of the process of mourning that will lead to acceptance. Thank you so much for the kind and heartfelt message. It meant so much to me to read that the post connected with a reader. (: I am sorry to hear of your loss…transitioning through grief is a strange and twisting road. Sending you much love and a big hug.